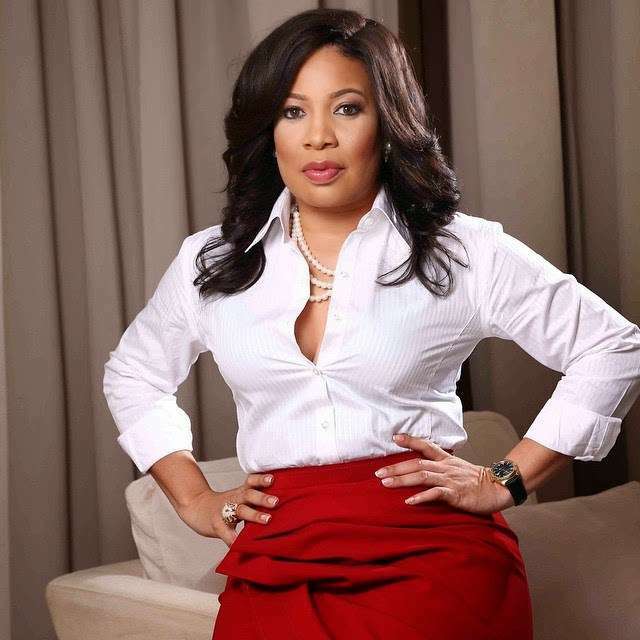 A Lagos High Lagos in Igbosere has issued a bench warrant for the arrest of actress and producer, Monalisa Chinda Coker, over a tax evasion charge. Justice Adedayo Akintoye made the order on January 21, following an application by the Lagos State Ministry of Justice, alleging that Coker had repeatedly failed to honor a court summons. The application flowed from a two-count charge accusing Coker of a six-year failure to file annual tax returns and failure to pay income tax in respect of her company, Monalisa Code Productions. Prosecution counsel, Y. A. Pitan told Justice Akintoye that Coker had not appeared in court since 2017, when the charge was filed against her. “The defendant has been served with hearing notice. The proof of service is in the court’s file,” Pitan said, while making an application for the bench warrant. It ordered that the warrant should continue and adjourned till April 1.